The Daily “Just come to our office and we’ll go” Tour takes place from April 15th to September 15th at 11 a.m.
From September, 16th to April, 15th you have to arrange your tour in advance (call, mail, message, come to our office, book via viator/tripadvisor or likealocal.org). Preregistration not necessary but it’s better to check ! 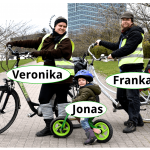 "Welcome to Vilnius" - Short bike tour (2-3 hrs. ), Mo.-Sa. 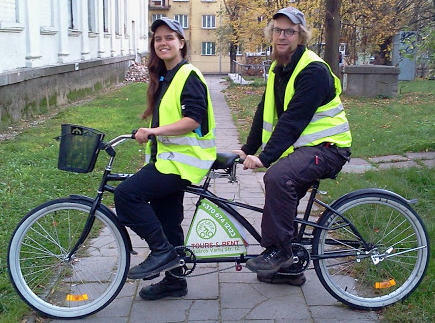 11 a.m.
"All Sides of Vilnius" - Full day bike tour (4-6 hrs. ), Mo.-Sa. 11 a.m.